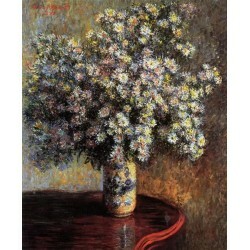 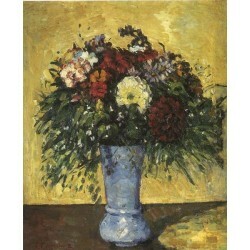 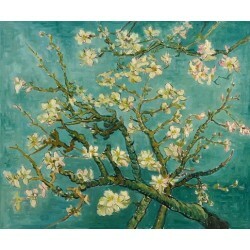 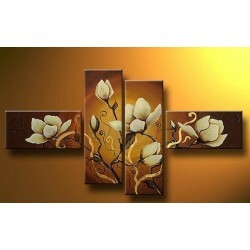 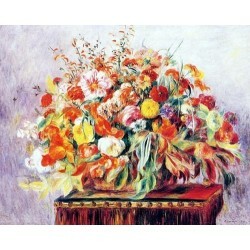 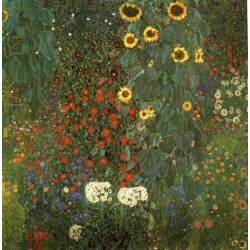 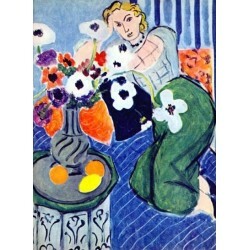 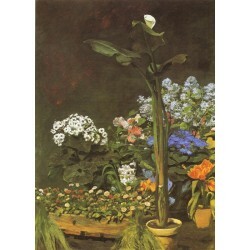 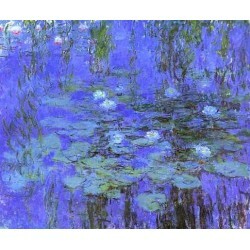 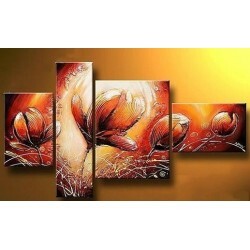 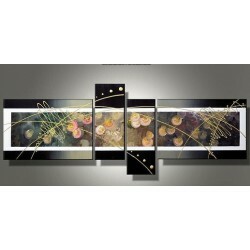 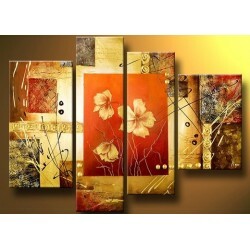 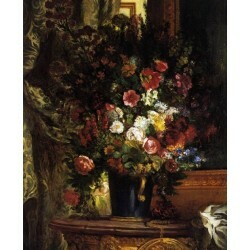 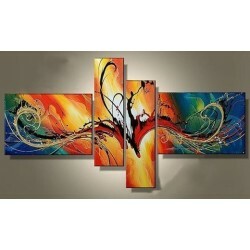 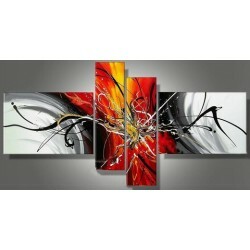 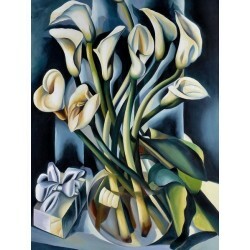 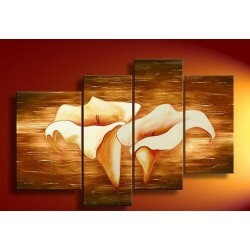 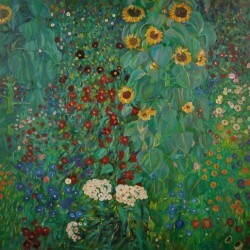 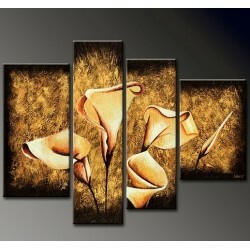 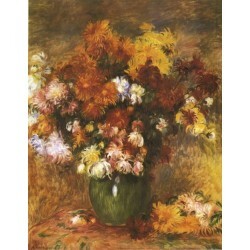 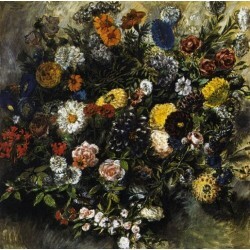 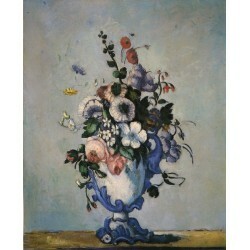 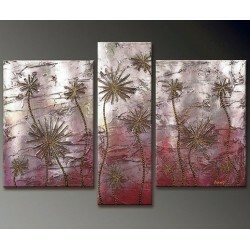 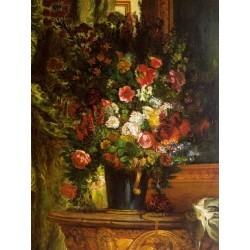 Select from one of our collections of Floral oil painting reproductions. 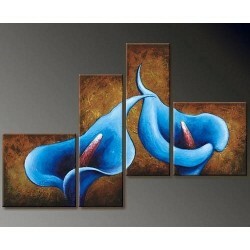 Floral There are 134 products. 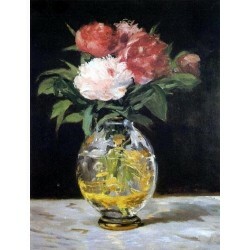 A Hand painted oil painting reproduction. 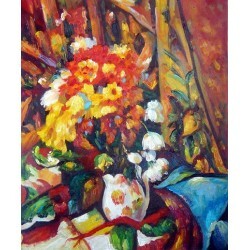 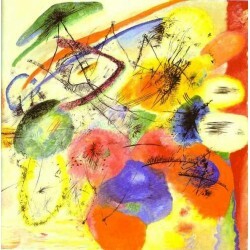 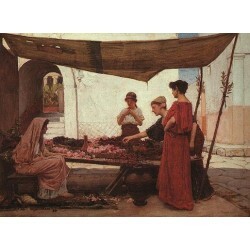 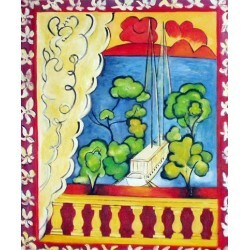 A Handmade oil painting reproduction.